Next time you take your yacht to the yard, look for proof the crew knows what it&apos;s doing. When you sign a work order with a yard, how can you be sure the person who&apos;ll do the job has the skills? The proof is in the paper: Demand to see certification from a recognized marine-industry authority. It shows that the technician has the know-how to do his job—and your project—correctly. Yes, there are expert mechanics, electricians, and so forth working at yards around the country who don&apos;t have certification, but how do you know which ones they are? Certification tells you. 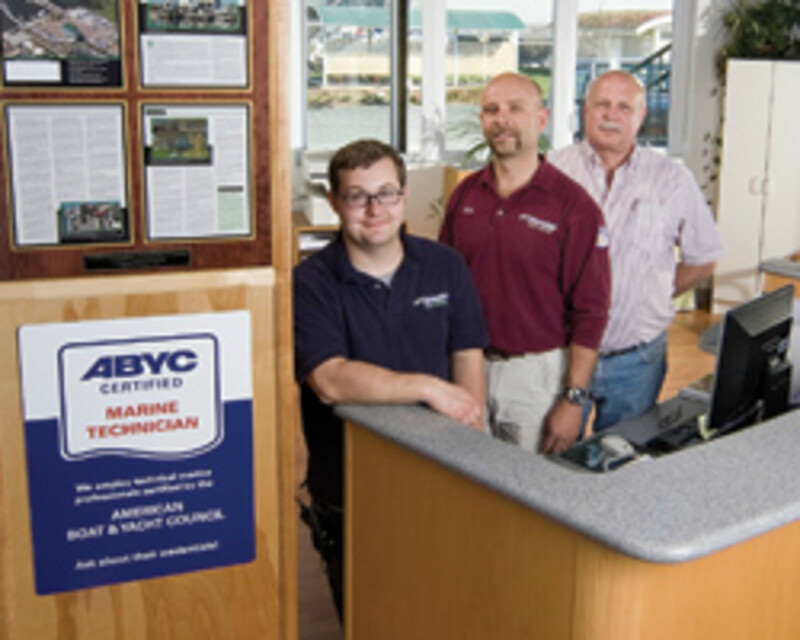 Always ask the yard foreman for an American Boat and Yacht Council (ABYC) Certified Technician, advises Mike New, director of educational services for the ABYC, the primary certificating authority for the U.S. marine industry. To earn ABYC Marine Technician Certification, the tech has to attend a formal course and/or self-study, then pass a comprehensive examination. "We recommend people have three to five years&apos; experience" before taking the test, New says. There are eight areas of certification. 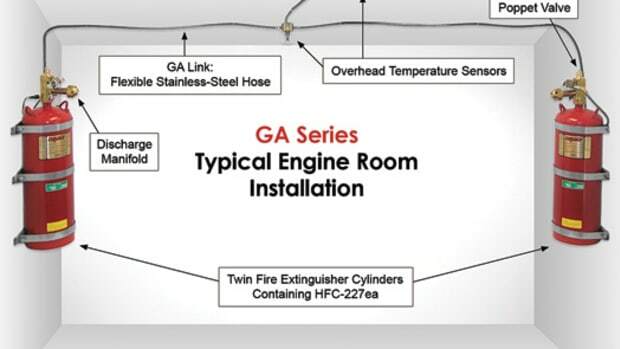 They include electrical, systems (plumbing, water systems, tanks, etc. 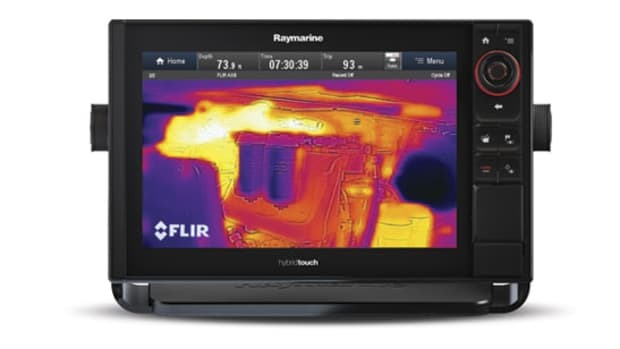 ), diesel and gasoline engines, corrosion, air conditioning/refrigeration, composite boatbuilding, and ABYC Standards (an overall certification that&apos;s ideal for marine surveyors and engineers). Many technicians earn multiple certifications, and one, Dwight Escalera of South Kingstown, Rhode Island, actually has all eight. 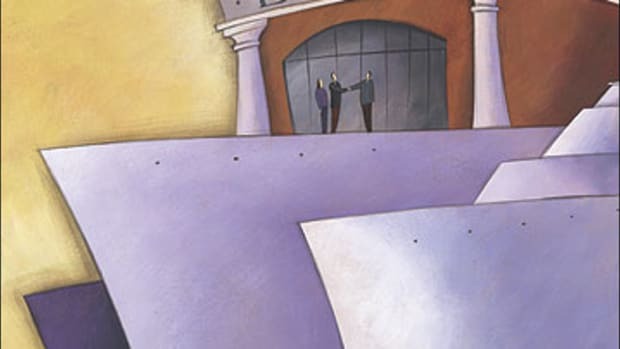 Certifications last for five years; retesting is required for renewal. Why is ABYC Certification the gold standard? For more than half a century, the ABYC has been developing safety standards for boats, regularly updating each one—there are 55—to incorporate changes in technology. 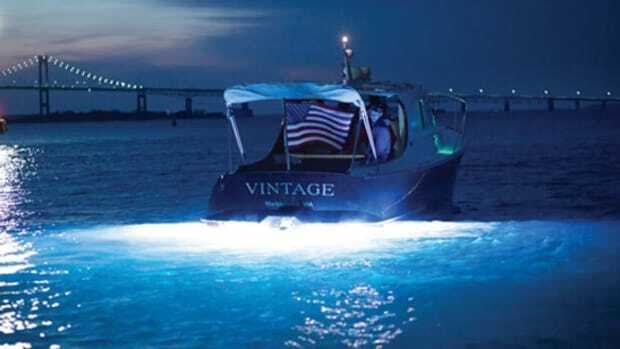 Most U.S.-built boats comply with the standards; any repairs, alterations, or aftermarket installations should, too. 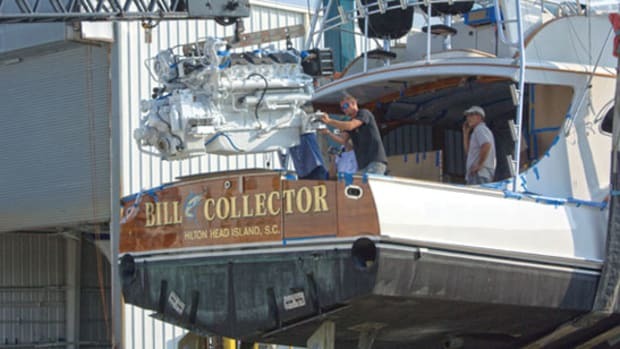 When it&apos;s time to sell the boat, a skilled surveyor will look for variances from ABYC standards. "We are hearing stories of boat work not done to code and the sellers having to pay to bring it back to ABYC standards," New says. This costs money, maybe a lot of money—an expense that could have been avoided if the technicians who did the work had adhered to the standards in the first place. In general ABYC Certification courses don&apos;t involve hands-on training. 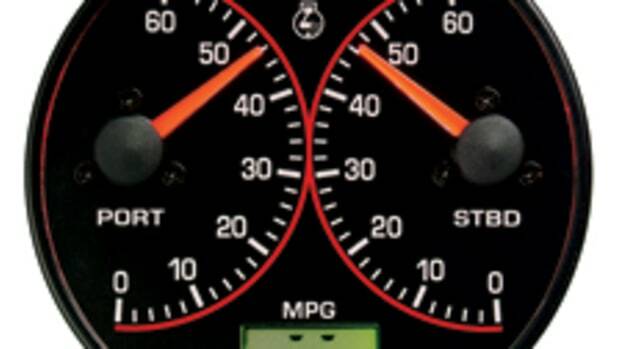 For practical instruction, many students attend engine manufacturers&apos; schools or take courses from a technical college. For example, the American Boat Builders and Repairers Association (ABBRA) offers courses in conjunction with the New England Institute of Technology. 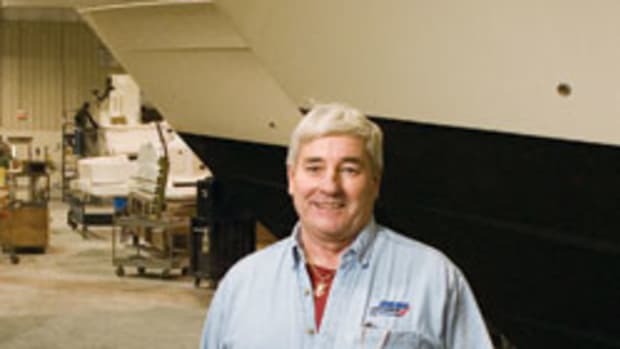 Bruce Fournier, manager of Brewer Yacht Haven Marina in Stamford, Connecticut, has both ABBRA-trained and ABYC-certified technicians on his staff. "We&apos;ve sent guys to ABBRA for topcoat and composite repair training," he says. "All our ABYC guys are certified in electrical. If a guy can pass ABYC Electrical, he knows electrical." It sounds like anyone can get ABYC Certification if they read the books and are willing to spend time in a classroom. There&apos;s no hands-on testing, so even if a technician has a certificate, how can I be sure he knows what he&apos;s doing and isn&apos;t just good at tests? Nobody has more ABYC credentials than Dwight Escalera, who has earned all eight Marine Technician Certifications. Escalera also serves on the ABYC Galvanic Isolator Project Technical Committee (PTCs write and update the standards) and runs his own consulting and surveying firm, Executive Marine Services. Although the certification process consists of classroom or independent study followed by an exam, Escalera feels there&apos;s no way anyone could earn certification without lots of hands-on experience. "A large chunk of the exam is experiential," he says. "I&apos;ve been a boatbuilder for most of my career, but I&apos;ve never done yard work or repairs, and those parts of the exams were difficult for me." When he came across something in the study guide he didn&apos;t understand, he&apos;d go to the shop floor, climb aboard a boat, and figure it out. People without access to boats under construction would have to know the answer from experience. Even though he earned his first certification in November 2005, after a couple of decades in the marine business, Escalera was exposed to ABYC Standards right out of high school, when he worked at a Rhode Island builder. 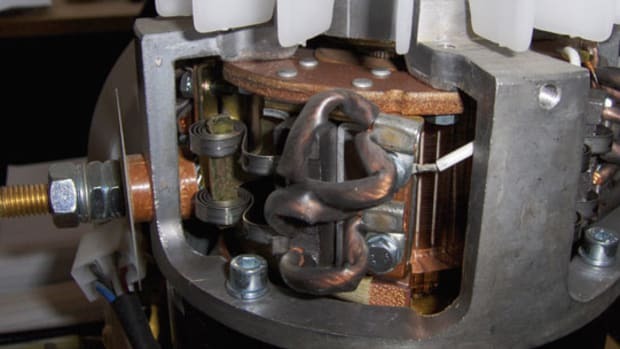 "They handed me the Electrical Standard," he recalls, "saying, &apos;You&apos;re the electrician, you ought to have this.&apos; They didn&apos;t know what it was all about, but I followed it, found things they were doing wrong, and changed them." 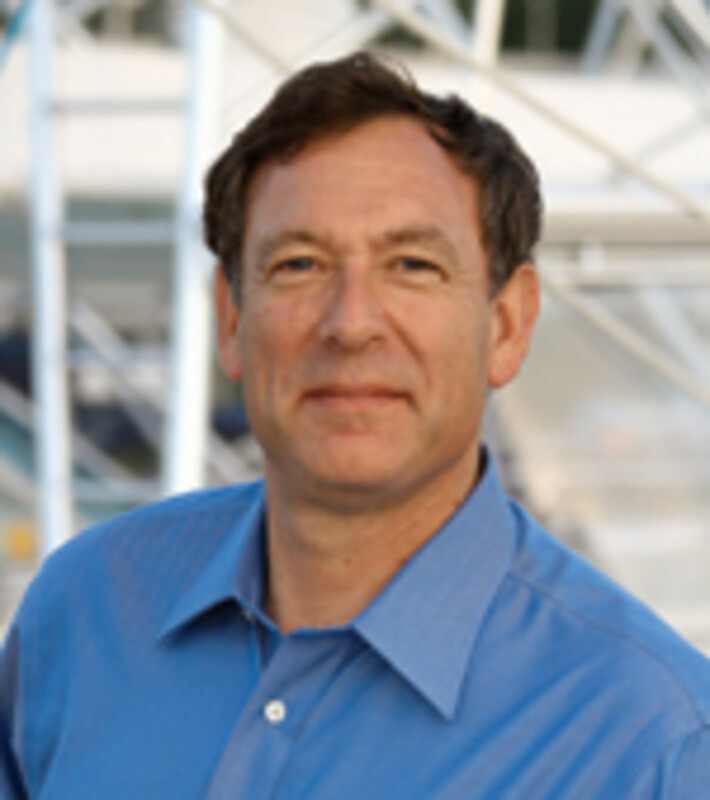 Today he ensures all boats built by Pearson Composites comply with ABYC standards. Certification teaches not only what the standards are, he says, but also how they should be applied and why. "Even technicians with years of experience can still learn the &apos;why&apos; through certification." Just because a technician isn&apos;t certified doesn&apos;t mean he isn&apos;t qualified, says Escalera, but without a certificate the boat owner has to do research to make sure. Since the ABYC requires recertification every five years, it&apos;s also proof the tech is up to date in his knowledge, he adds. Escalera thinks technicians should want to earn certification to prove their expertise, which also helps the yards—they&apos;ll know their workers, even new hires, are competent. "And boat owners should learn about ABYC and ask for certified technicians," he says. "Certification establishes a level of authority."